The state of Karnataka has a fascinating recorded history which is more than 2000 years old. Lying in the southern part of the country this state has gone through the hands of a number of dynasties and rulers during different times in history and the influence has brought about uniqueness in their values and culture. Hand axes and various tools from the Palaeolithic age has been discovered from different sites in Lingadahalli, Lingasugur, and Kibbanahalli in Karnataka which gives enough evidence that the hand – axe culture was the pre-historic culture of this state. Use of bronze and copper weapons and domestication of animals happened during the Neolithic age and Iron weapon gained more importance during the megalithic age. The discovery of tools and weapons from different sites gives enough evidence to support this. The Early History states that Karnataka went through the hands of many dynasties like the Maurya Empire, Satavahana Dynasty, the Kadamba dynasty, and the Western Ganga Dynasty. 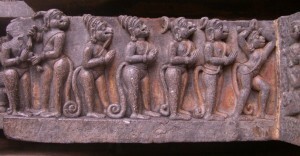 During the medieval period the Chalukyas, Rasthtrakutas, Hoysala, and Vijayanagara Empires ruled this state. The modern era in history witnessed the rule of the Wodeyars of Mysore, Hyder Ali and Tipu Sultan followed by the British in this state. After India gained Independence from the British, the Mysore state was formed in 1956 and was in 1973 the state was renamed as Karnataka. 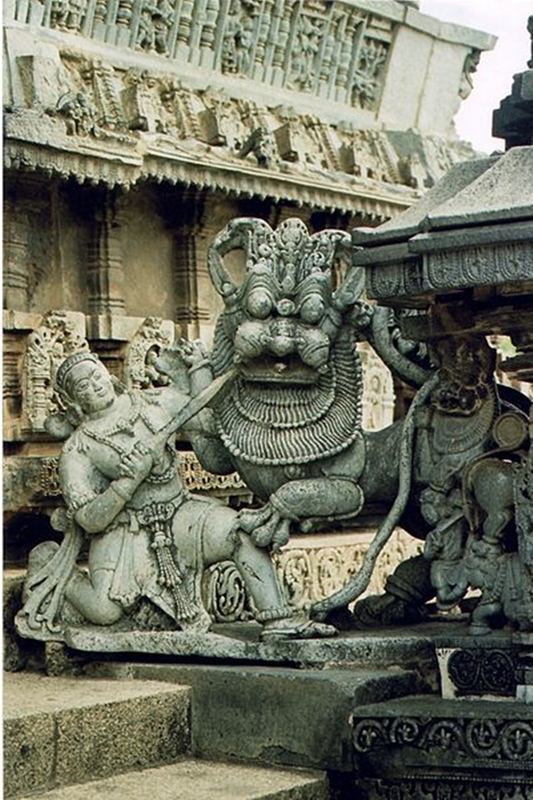 Learn more about the history of Karnataka. History of Hoysalas. 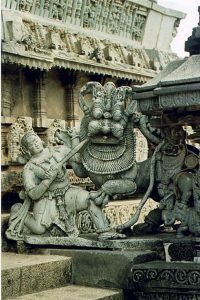 Know more about the history of Hoysalas, the great Hoysala kings and the wonderful temples built by great Hoysala Kings.